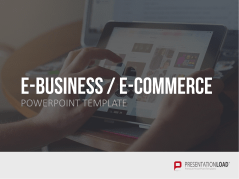 Our templates offer a variety of pre-designed diagrams and tables, as well as images and icons ideal for a wide variety of e-business and e-commerce topics. 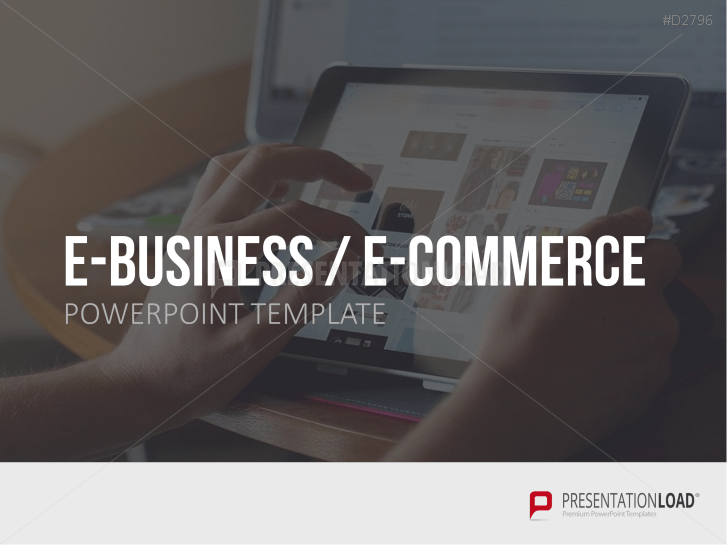 Whether you are presenting on mobile technology, IT, digital goods, or an online shop – our templates offer endless design possibilities. 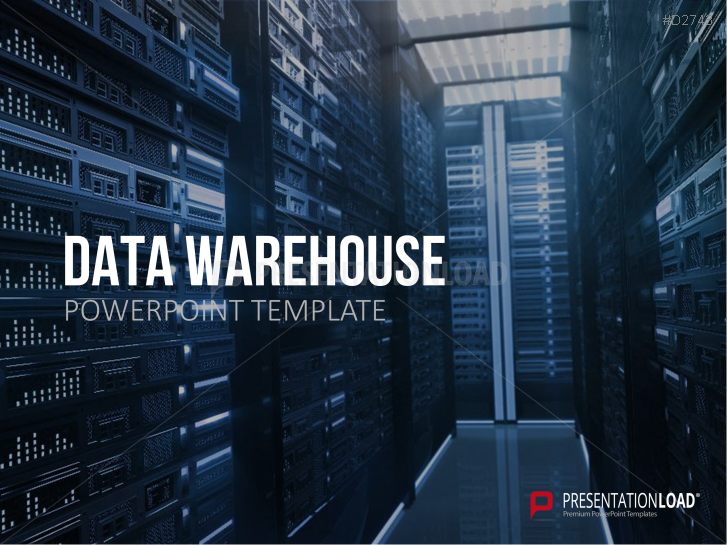 You’ll find images and graphics of IT products and services, such as computers, data warehouses, tablets, laptops, digital code, and 3D buttons and pixel cursors. 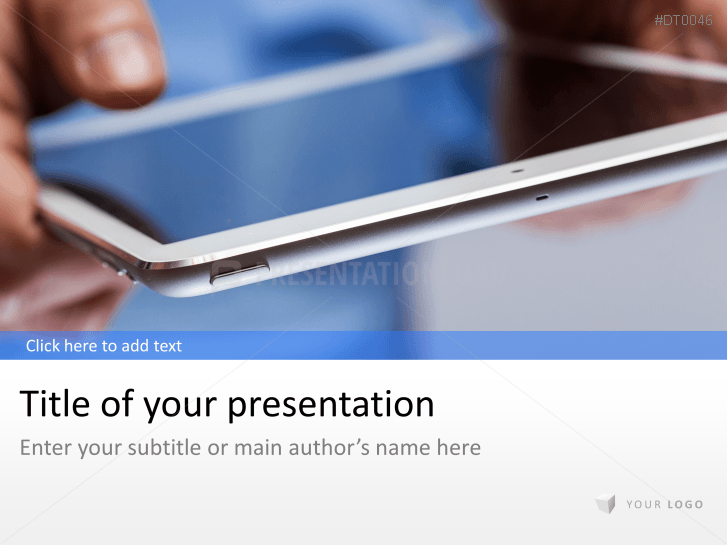 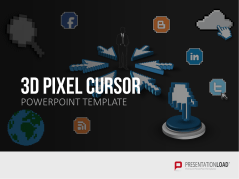 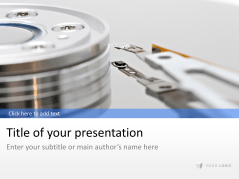 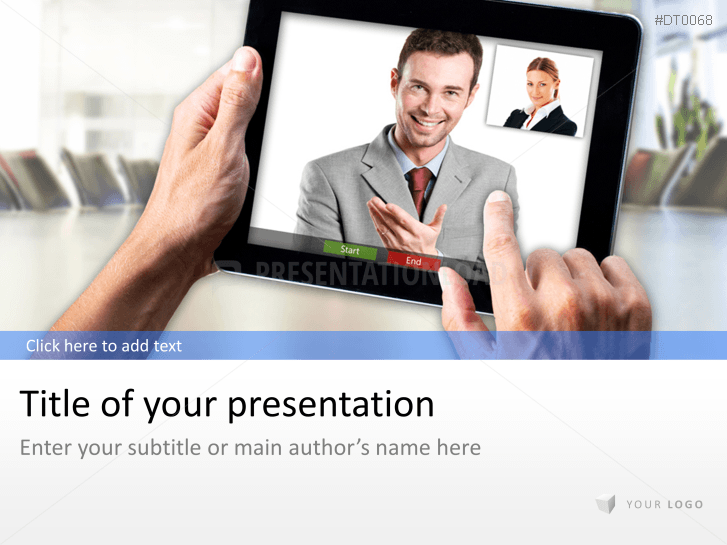 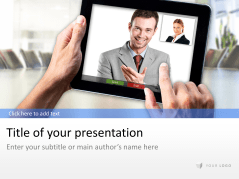 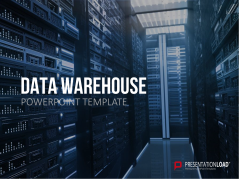 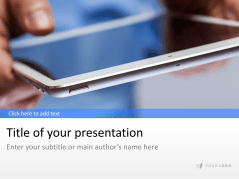 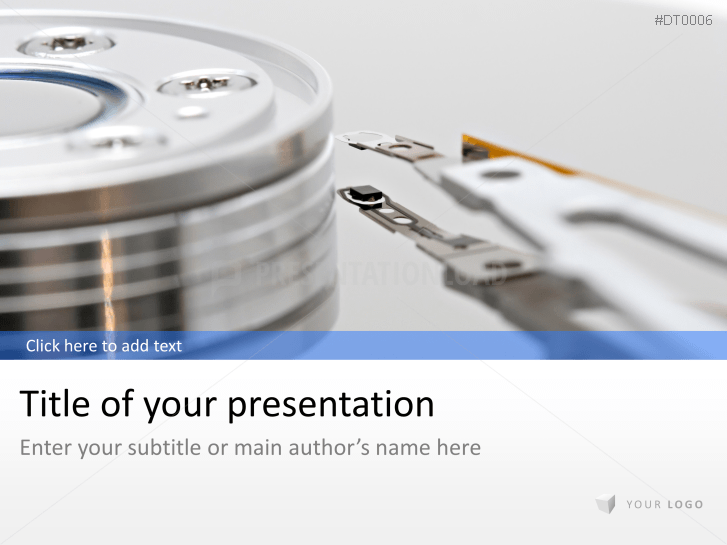 Visually enhance your presentation and delineate your content with this collection of images, icons, charts, infographics, and title and agenda slides. 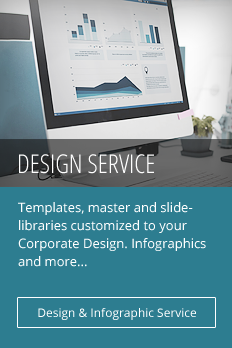 Our templates are ideal for B2B and B2C companies that rely on digital content. 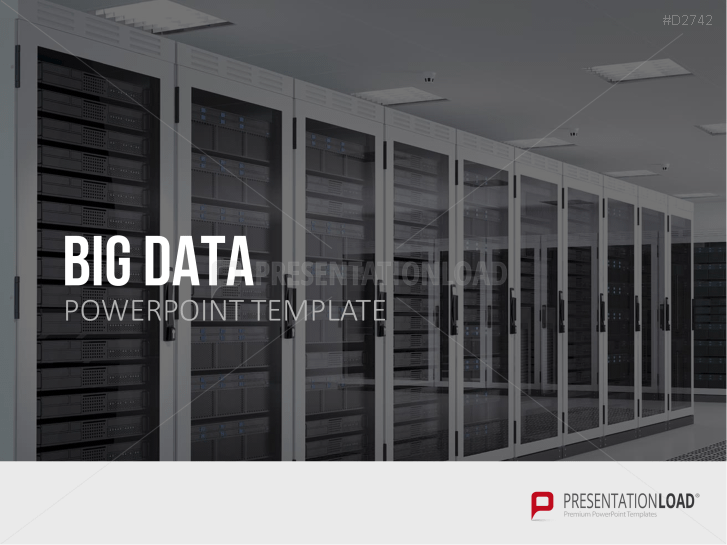 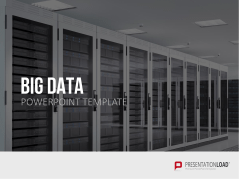 We also have templates with images and diagrams relevant to current topics, such as the Internet of Things and big data. 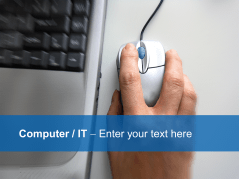 Background templates in IT design (keyboard, mouse etc.). Online shopping, business and computer graphics, charts and tables, and various icons related to online shops. 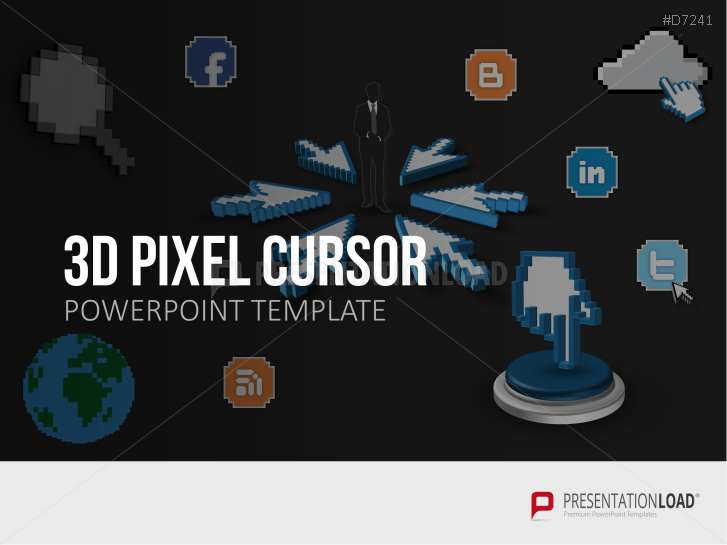 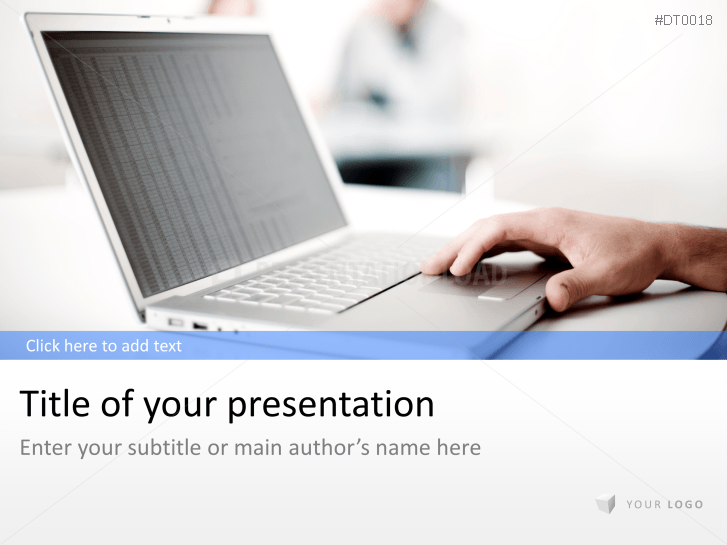 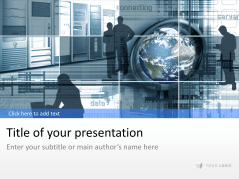 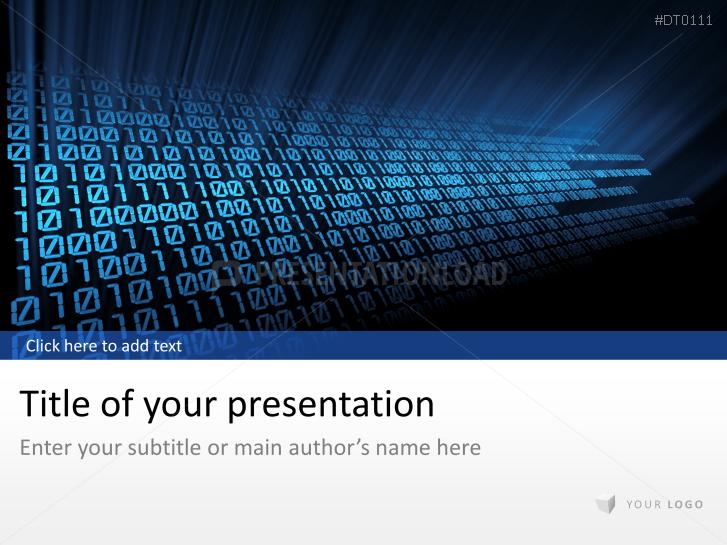 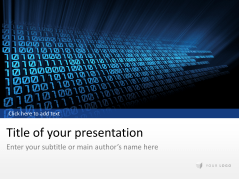 Mouse cursor in 3D pixel appearance to present ideas, key words and messages.